DENVER, March 6, 2017 (York Space Systems PR) — York Space Systems, an aerospace company specializing in complete space segment customer solutions and the manufacture of standardized spacecraft platforms, today announced that Charles Beames has been elected to the York Space Systems Board of Directors as Executive Chairman and also joins the team as Chief Strategy Officer (CSO). A seasoned industry veteran, Beames joins the team from Vulcan Aerospace, where he led the development of its Stratolaunch satellite launch system and oversaw Vulcan’s space investment portfolio as President. TUCSON, Ariz., Oct. 17, 2016 (Vector Space Systems PR) — Vector Space Systems, a micro satellite space launch company comprised of new-space industry veterans from SpaceX, Virgin Galactic, McDonnell Douglas and Sea Launch, today finalized an agreement with York Space Systems, an aerospace company specializing in small and medium class spacecraft, to conduct six satellite launches from 2019 through 2022 with the option for 14 additional launches. 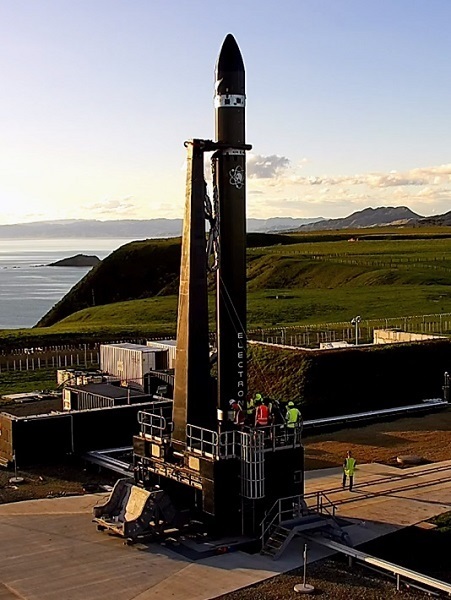 The first launch through the agreement will also be the inaugural launch of the Vector-H vehicle, which is capable of launching 100 kg into orbit, and will provide an integrated spacecraft to customers through a standardized platform. DENVER, Jan. 28, 2015 (York Space Systems PR) — York Space Systems, the innovative American aerospace company specializing in small and medium class spacecraft based in Denver, CO, recently closed on their Seed Round of investment. York Space Systems will use the funds to continue to develop their AESV S-Class platform which leverages a proprietary design to reduce the cost of manufacture by an order of magnitude. The S-Class platform is a 3-axis stabilized spacecraft capable of supporting 90kg payloads with up to 100W of Orbit Average Power (OAP). Designed for mass manufacture and intended for constellations, the S-Class supports a wide range of missions including earth observation and communication; and is capable of steady state operation in any orbit inclination and orientation without redesign. 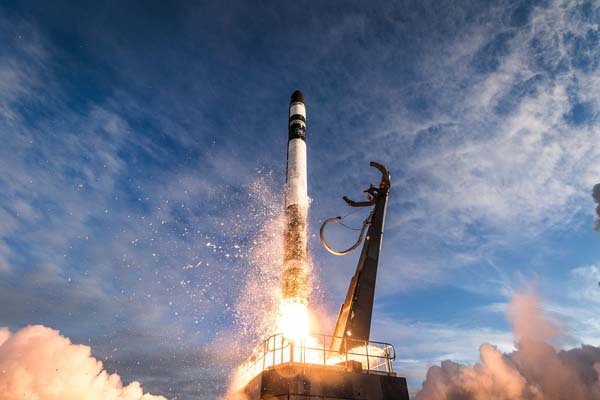 The platform form factor can leverage existing share ride opportunities on ESPAs, or can be adapted to any of the numerous dedicated small launch vehicles currently under development to significantly reduce launch segment costs. Under the current plan, the platform will be available in the second half of 2016.